Baker Park is a neighborhood surrounding the 58 acre linear park that runs through the center of the city of Frederick, alongside a section of Carroll Creek. Hood College, a neighborhood adjacent to Baker Park is often included side-by-side with Baker Park listings. The listings on this page for homes for sale in Baker Park Frederick MD are updated daily. The architecture of the homes in Baker Park ranges from Victorian, Colonial, Arts and Crafts and Cape Cod, to a few mid-century modern homes. The neighborhood is quiet and walkable, with tree-lined streets, and near to the downtown area. All homes in Baker Park are custom built. The majority of the homes in this early planned community were built between 1905 and 1940, with the exception of the newest custom homes currently under construction, Baker Park Estates, developed by Mitchell & Best home builders. 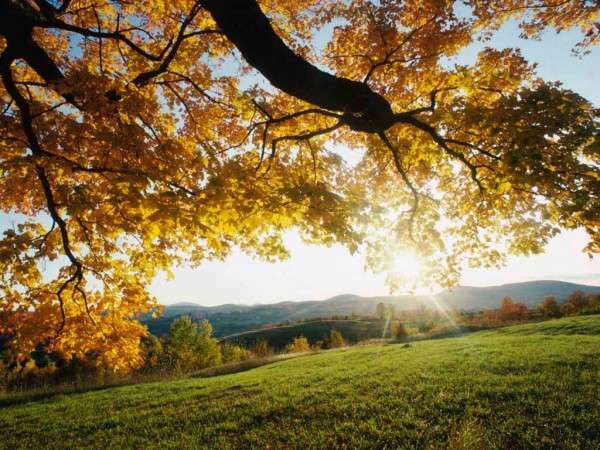 There are seven lots priced at $475,000 each, with custom homes priced at 1.35 million. 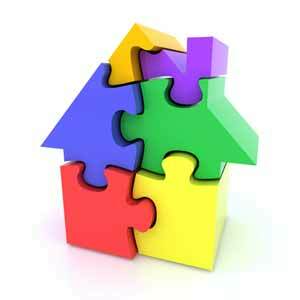 See the quarterly Baker Park real estate market trends. The neighborhood surrounds Frederick’s largest city park, Baker Park, a linear park extending from Interstate 15 to N. Bentz Street. 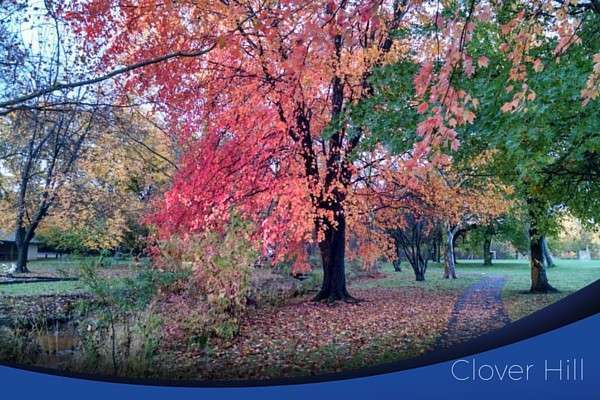 Founded in the late 1920’s through a gift from one of Frederick’s leading citizens, Joseph Dill Baker, it is one of the city’s greatest assets with lots of opportunities to enjoy the beauty of the creekside environment. Carroll Creek flows through the length of the Park, through the heart of the Historic District to the east side of the city to Gas House Pike. The creek is a lovely centerpiece to Baker Park, surrounded by weeping willows and flanked by walking paths. A historic covered bridge over the creek makes a great photo opportunity. Another walking bridge, was recently re-opened after the original bridge was destroyed. The focal point of the park is the The Joseph D. Baker Memorial Carillon Bell Tower. The tower was built in 1941 with 14 bells manufactured in Holland. Over the years there were several additions; It weighs about 6,000 pounds, presently made up of 49 bells atop a 70-foot granite tower, with a 16 foot square base. It is the largest musical instrument in Maryland, and one of only about 140 of its kind in the United States. The tower was dedicated to James D. Baker, a Frederick citizen who donated to the city for the purchase of land for the park between Bentz Street and West College Terrace. A weekly carillon recital is played on the Joseph Dill Baker Carillon each Sunday at noon for half an hour. The carillon can be heard from anywhere in the park, and the City Carillonneur can be viewed playing in the tower, which is open during that time. The Sunday concert concludes with “The Star Spangled Banner” in honor of Francis Scott Key, the author, who practiced law in Frederick. Guest carillonneurs can be seen playing with fists and feet in the tower. For instance, the Groningen Carillon Duo from the Netherlands played after the July 4, 2009 fireworks. Frederick’s 4th, an Independence Day celebration is one of the largest festivals in Frederick, attracting over 70,000 people. For 27 years, Baker Park has been the site of fabulous fireworks on the 4th of July, with music, food, fun and children’s activities all day long. Joseph Baker founded the park in 1926, with the help of Lloyd C. Culler, two Frederick citizens. When the old Zentz Mill on Bentz Street burned to the ground on the morning of June 24, 1926, Joseph Baker started planning a city park that would serve the citizens of Frederick for years to come. His generous donation of land made the park possible. 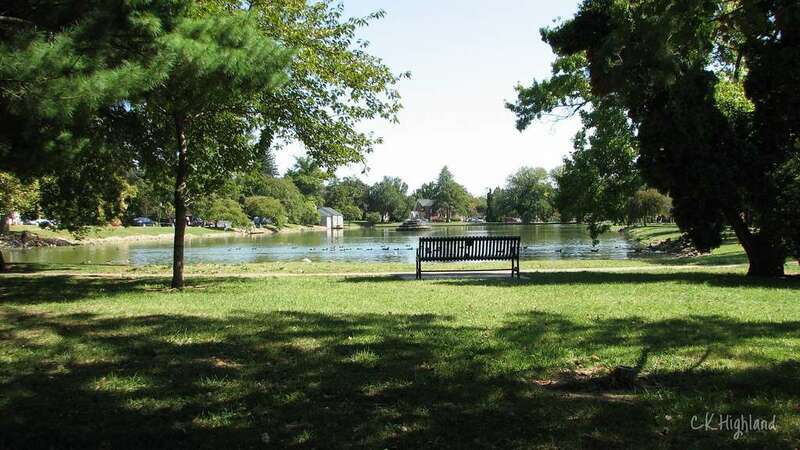 Find out more from “Friends of Baker Park, Inc.”, a non-profit, volunteer-staffed community service organization dedicated to fostering community involvement with the Frederick City Government in the preservation, restoration, use and maintenance of Baker Park. Frederick’s 58-acre linear park has a public swimming pool, several baseball fields, tennis courts and playgrounds for children. People of all ages can find activities in Baker Park. Picnic areas are located throughout the Park. Culler Lake with its fountain is a beautiful, reflective spot to feed the ducks. Culler Lake, formerly named Kidwiler Pond, was transformed by the WPA and dedicated in 1940, renamed for the former Frederick Mayor Lloyd C. Culler. It is sometimes the site of ice skating in the winter and fishing in the summer. 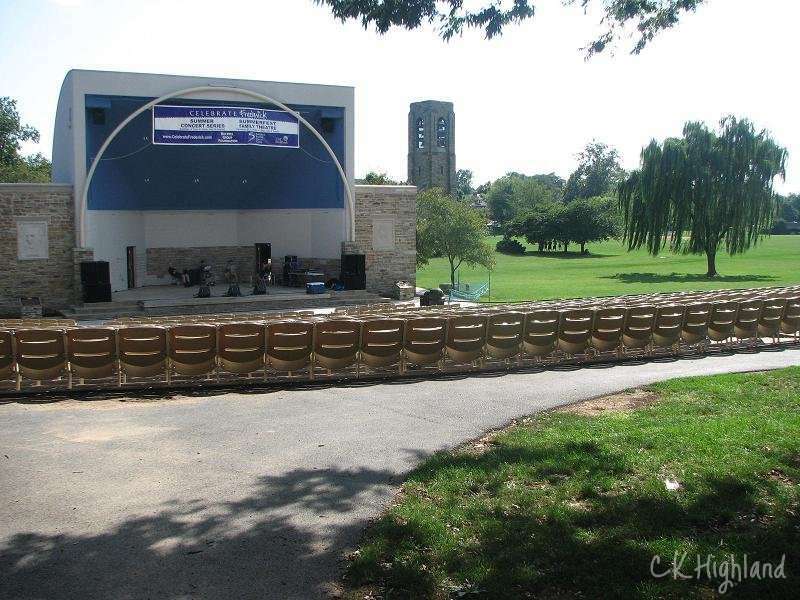 There are several fun summer events in Baker Park, concerts, non-profit events, and theater in the amphitheater. On Thursday mornings in summer people enjoy the Family-friendly theater productions, while on Sunday nights in June, July and August you’ll find hundreds of people enjoying free, high-quality musical entertainment. 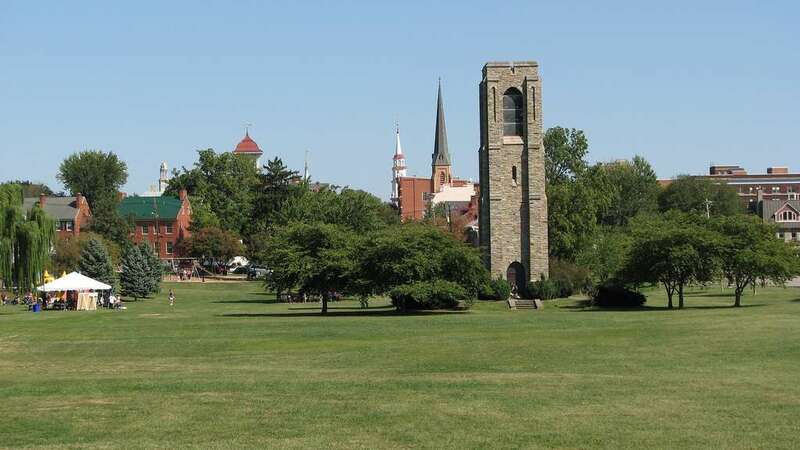 Baker Park is adjacent to the Frederick Historic District, a few minutes walk from downtown Frederick. Restaurants, shops, galleries and museums are just around the corner. The Historic District has become the destination location for Frederick residents and for visitors from all over the region. The park provides a nice vantage point to view the clustered spires, a phrase first used in the “Ballad of Barbara Fritchie”, by John Greenleaf Whittier. The Historic District is home to several historic churches, whose spires make a beautiful scene which has been the inspiration for much artwork and several local logos. 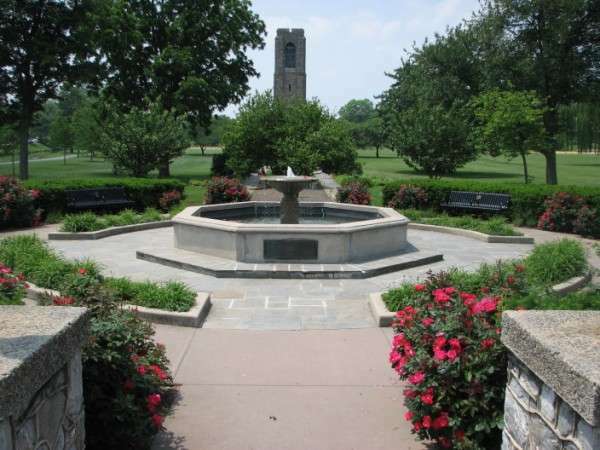 Visit beautiful Baker Park when you’re in Frederick. Enjoy a great fireworks display on July 4th, or a picnic with family and friends enjoying a lovely vista of Carroll Creek and the “Clustered Spires”. A newer tradition is the winter snowball celebrations that crop up spontaneously on Facebook when city residents want to engage in some fun when the city gets shut down for a “snowmageddon”. East of Bentz Street, the Creek is surrounded by Carroll Creek Linear Park. Beautiful Carroll Creek Linear Park opened in August 2006, after years of planning. After the downtown area of Frederick flooded from the aftermath of Tropical Storm Agnes in 1972, plans began for a flood-control project that eventually put the creek underground in 1993, with a waist-deep 1.3 mile channel waterway with concrete banks 40 feet wide. The flood-control project starts in Baker Park. Read more about the Carroll Creek Project. Homes in Baker Park are custom built, roughly in the first half of the 20th Century. The architecture of the homes ranges from Victorian, Colonial, Arts and Crafts and Cape Cod, to a few mid-century modern homes.